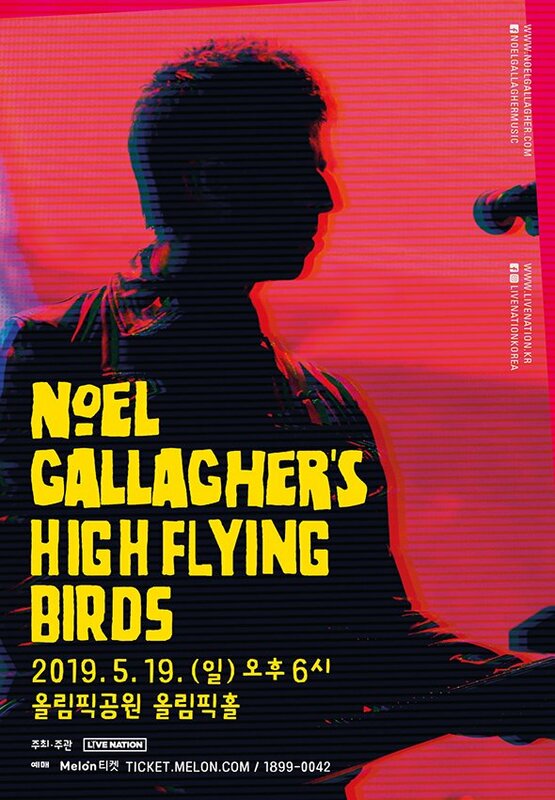 Noel Gallagher's High Flying Birds have just announced a brand new South Korean date! 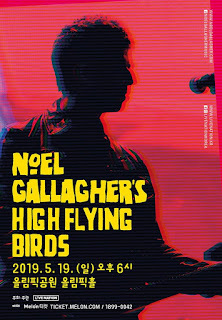 The band will play Olympic Hall, Seoul, on Sunday 19th May 2019. Tickets go on sale next Tuesday, 9th February, 12pm KST here.